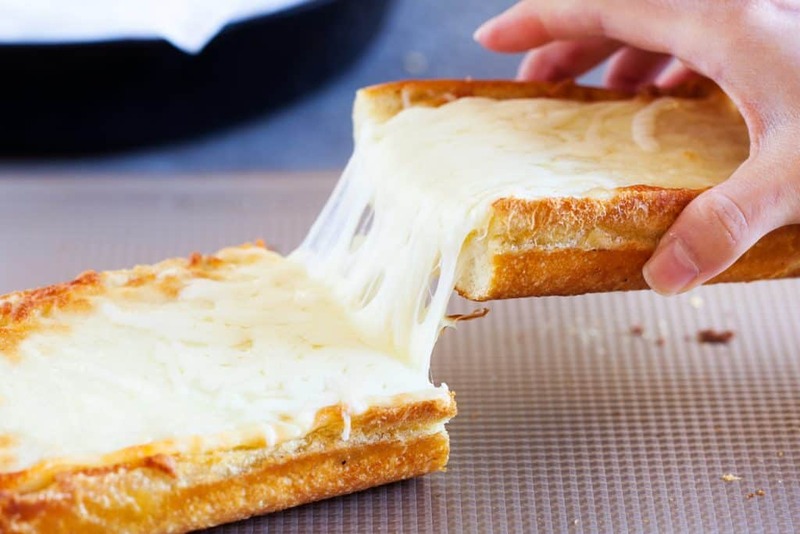 Country Garlic Cheese Bread is topped with ooey-gooey piles of cheese and is perfectly crispy on the outside and soft and garlicky on the inside!. 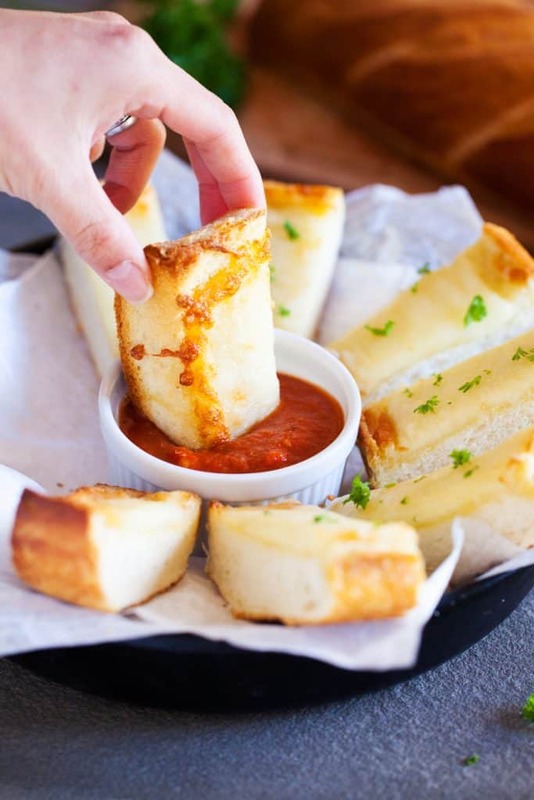 If you like these, but want to skip the cheese, check out my no yeast breadsticks! 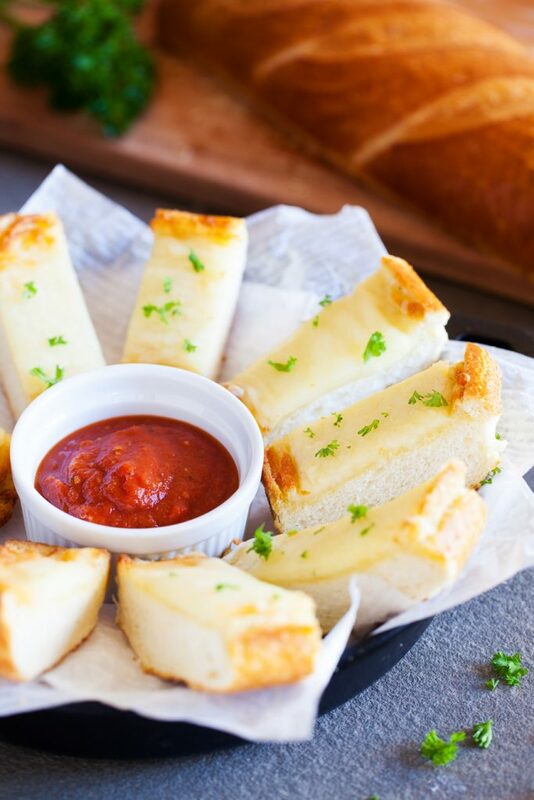 Cheese Bread is a family staple around here. 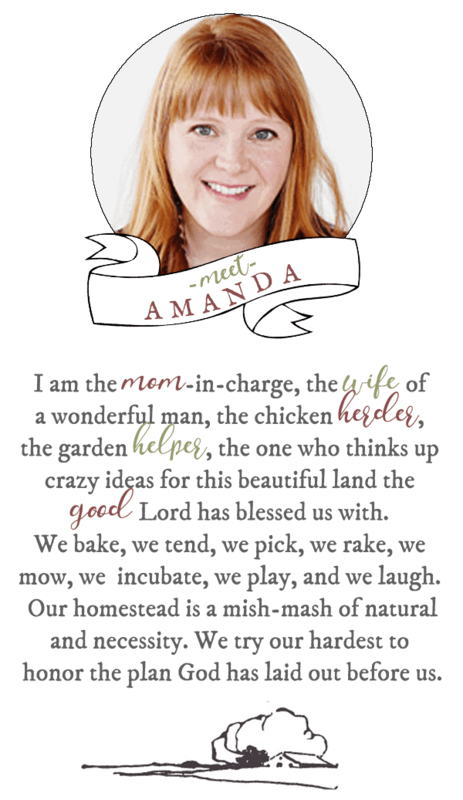 This particular recipe is one of my favorites. With only 5 ingredients and very little prep work involved, country garlic cheese bread can be whipped together in time for any gathering! It is a perfect treat or small meal on its own! We also serve this up whenever we make any kind of pasta. This bread is perfect for grabbing that last bit of sauce to clean your plate at the end of a hearty meal. Parmesan Cheese: We like to mix our mozzarella cheese together with some freshly grated parmesan cheese, especially if we are serving this with pasta. Cheddar Cheese: If you are going for the ooey-gooey melty cheese look (and why wouldn’t you), there is no limit to how much cheese you can add. Cheddar Cheese is a great option for adding color and flavor to the garlic cheese bread! 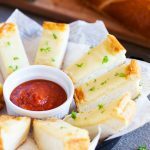 Garlic: Fresh minced garlic can really add a whole new level of flavor to this garlic cheese bread. Especially when mixed with butter. Butter: Soft, unsalted butter instead of the oil, mixed with fresh garlic is a great alternative! This will soak into the bread and make the inside soft and the outside crispy, which is just how it should be! A friend of mine makes this recipe and she uses a few different kinds of cheese in addition to the mozzarella. If you like a little cheddar mixed it, go for it. This is an adaptable side dish. To make this recipe as shown just follow a few simple steps! Start with a loaf of French Bread and cut it in half, lengthwise. If you are in a pinch and need garlic bread but don’t have time to run to the store, this recipe will also work if you have leftover buns (like hot dog buns or hamburger buns). Next, combine the garlic powder and the olive oil. Mix it well so that the flavor is consistent throughout. Place the French Bread into a baking dish (cut side up) and brush the olive oil mixture onto the tops. Bake for 10 minutes to get the bread crispy. Take the bread out of the oven and pile on the cheese! Bake again for another 10 minutes (or until the cheese starts to get bubbly). Sprinkle with parsley, slice and and enjoy! We like to serve this with Marinara, Ranch, as a side to spaghetti, and with my famous lasagna soup! Ooey, gooey, and garlicky, it doesn’t get much better than this Country Garlic Cheese Bread. Cut the bread in half, lengthwise, splitting the top and bottom half. In a small bowl, stir together the oil and garlic powder until well mixed. Brush the oil mixture onto the cut side of each half. Set on a baking dish, cut side up, and bake for 10 minutes. Maintain the oven temperature. Generously sprinkle the cheese over the bread. Return to oven for about 10 to 12 minutes, until the cheese has melted and is bubbly. DID YOU MAKE Country Garlic Cheese Bread? Recipe adapted from Country Recipe Book. Photography by The PKP Way. On the garlic cheese bread please post the oven temperature as you only say to maintain the temperature but never do tell us the actual temperature anywhere. Thank you.